The book is currently being published. Cover design may vary slightly from that above and price has yet to be announced. If you would like to register your interest in the book please fill out the contact form here. You will be emailed when the book is published. Email addresses will only be used for sending information regarding the book and will not be used for any other purpose or passed on to any third party. 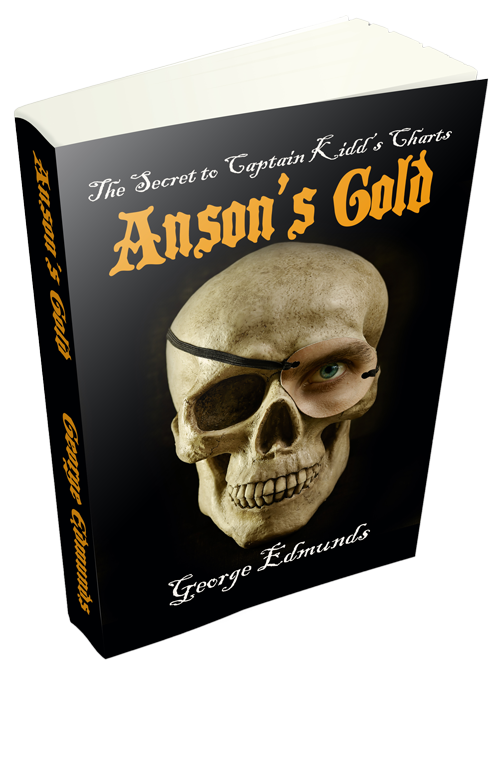 By the way – Anson’s gold is still waiting to be recovered!